Once you have completed this form you will be sent an email to confirm your email address. When you receive the email, click on the supplied link to confirm your registration. Didn't receive your registration email? Monthly web hosting with a MySQL database, 2GB diskspace and 50 POP Email Adresses. See webhosting for more information. 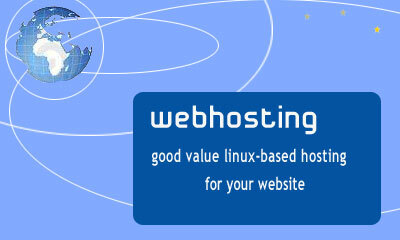 Web hosting with three databases, 100 Email Addresses and 5GB diskspace. See webhosting for more information. New Top Level Domains (TLD's) are now available for Durban, Johannesburg and Cape Town. Social media in South Africa is growing in leaps and bounds according to World Wide Worx, but it's the older generation driving the growth.